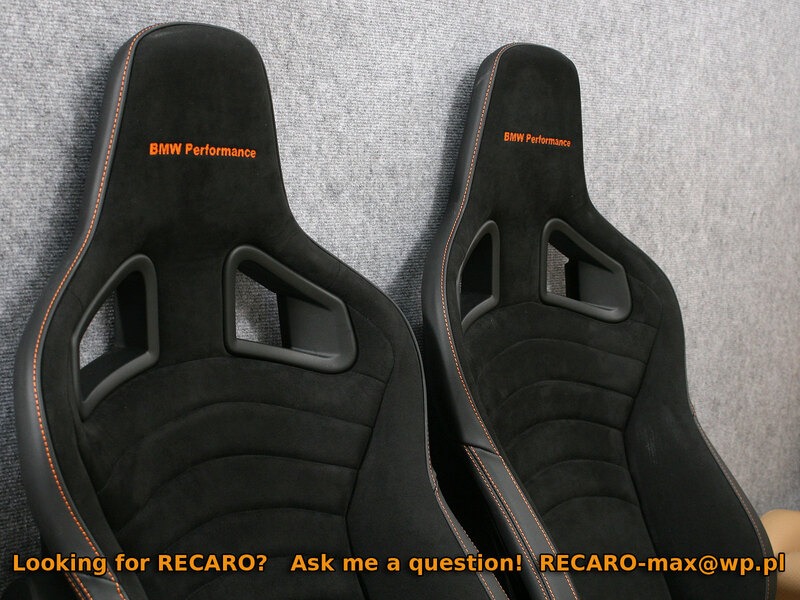 For the record: the Recaro seats inside the BMW 1M MotoGP Safety Car. Just be careful, as he has had many deals go bad over the years and just recently now, there was a thread where people expressed their disgust for the dealings of this loser, but some individual decided to cencor that information and delete the thread so others cannot see it. Many other times where people complained about him, they were either silenced, offered a "Deal" to remove the complaint etc. By the looks of it, he has recruited other Forum user to his fraud entourage so be careful also of who you buy from. Last edited by Z2TT; 04-17-2014 at 07:27 AM. Hello! Yes, I am interested. I saw what you had on eBay and planned on reaching out to you this spring to order. Looks like you do great work! I'll send you a PM with some questions. yeah those look reworked. They have the standard Sportster CS Base frames, not the BMW ones. Yellow wiring harness isn't there as well. Its about the best you are going to get these days though. 10 seconds on a racetrack and you find out the main difference. Stock seats you are literally holding onto the steering wheel to stay in the seat. With these you are stable in the seat itself. Totally agree that you are forced to hang on to the steerig wheel when there is not enough upper body support which is bad news. 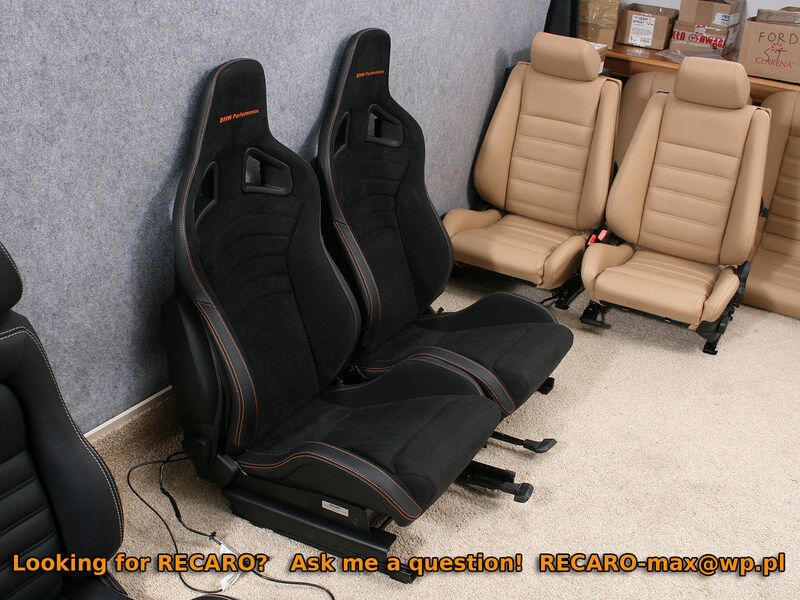 They look way better than the pony 1 series seats, they provide better support and lower the seating position for most and they allow you to use harnesses. 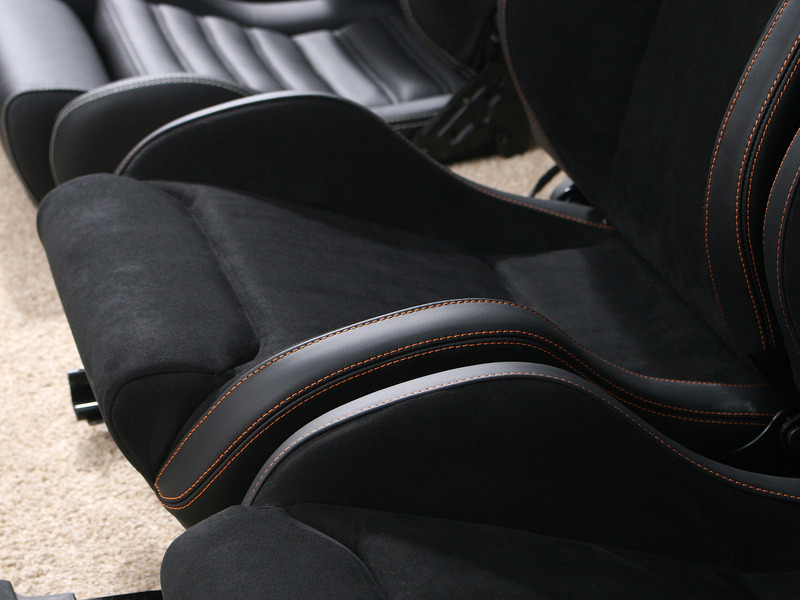 A customised set of sportster cs seats are the top item on my list. Can anyone answer the question regarding the rails required ? I'm been talking to Max about getting some custom seats done. I believe the brackets are the ones show in the picture above. So much better, I put in the Sportster CS last year, much better, I really just wanted to site that 2cm lower, you wouldn't think so but it makes a huge difference, no longer feel like i'm on the car but in it. They hold very well and don't get as hot since they aren't leather. I had a set made by recaromax and he did an amazing job. Took about 2 months to make and he always kept me updated with the progress. Had the seat warmers and the occupancy sensor installed since I wanted them to be as oem as possible. The sitting position is a little better than the oem power seats but I do wish the recaro sportster cs seats had an option to lower the seats a little lower. Been trying to find a solution but nothing so far. 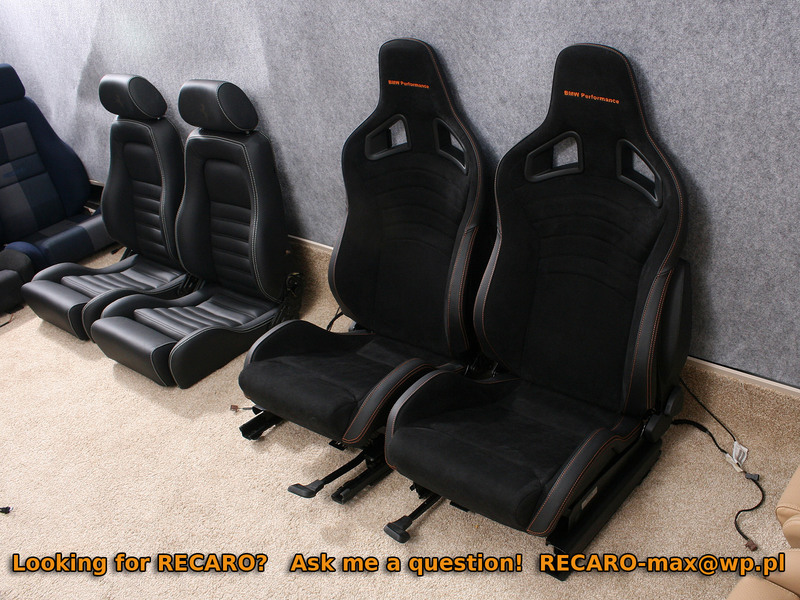 If anyone has any questions about ordering from recaromax let me know. Was a pleasure to work with him. The slightly lower position is good to know. I had heard that the BMW performance seats didn't change seating position appreciably. Even with manual seats my helmeted head contacts the roof of the car. Ricardo helped me source some airbag and seat panels so that I could retrofit the driver's seat side airbag into my sportster CS's. Very nice and helpful guy, I'd have no hesitation dealing with him again for anything seating related. And you've replaced the oem manual seats? 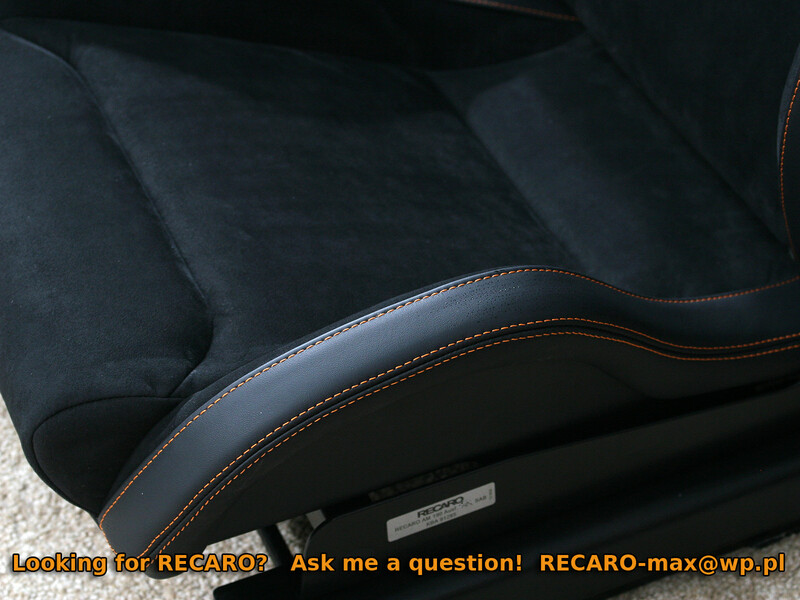 Just asking cause I've heard the electric seats sit quite a bit higher than the manual ones. I've got a few original BMWP seats - and these are higher than mines. Mine seats are using original BMW brackets and Recaro adapters. That allows to place them a bit lower then original BMWP. Now I've got also an option to built completely custom brackets- the lowest ever ones, without any unnecessary height. I am also thinking about replicating BMWP seat base - so everyone can find something ideal for him. Stay away from my wallet!! !